While prefab materials will likely cost less than a traditionally built house, the costs associated with the property could prove more expensive in some cases. Plumbing, excavation, foundation work, and electrical costs add up quickly. To save your hard-earned dollars, talk to your agent about property that already has some of these checked off the list. 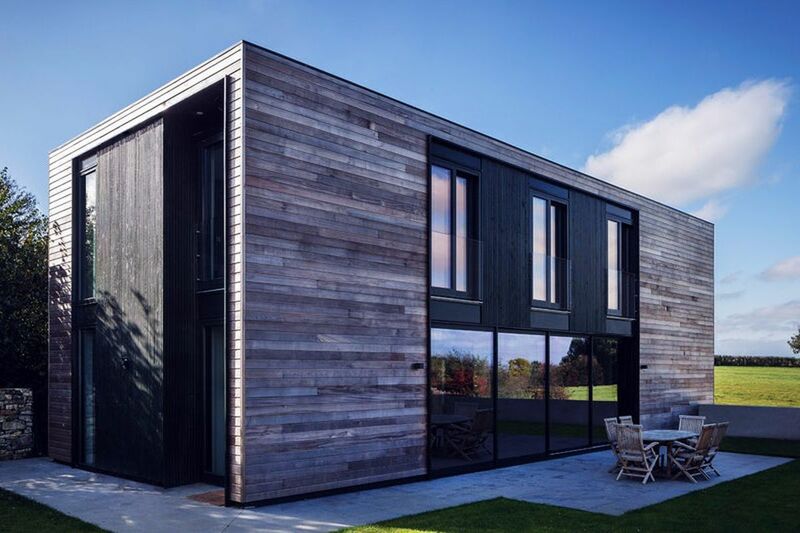 Prefabricated homes are often considered more environmentally friendly than traditionally built homes. The construction process produces far less waste than a typical build and prefab homes are known to be more energy-efficient. The costs and risks associated with purchasing and building a new prefabricated home may be dodged by purchasing one that has previously been owned. Ask your real estate agent for help locating resale prefab homes that can deliver on the cost and efficiency perks without the hassle of purchasing from the factory. As prefab homes become more popular, they are also becoming more fashionable. Interior spaces are designed intelligently and are typically less architecturally complex. Many have a sleek, modern feel and, as a bonus, are very sustainable and low-maintenance. Many traditionally built homes contain materials which have been exposed to the elements. This means precipitation, temperature changes and humidity can all impact the quality of the materials. Because prefab housing materials are factory-made, they are protected until they are ready to assemble. On the flip side, many prospective home buyers view prefab homes to be of inferior quality, which can affect future resale potential.